Never Miss a Thing, subscribe now! 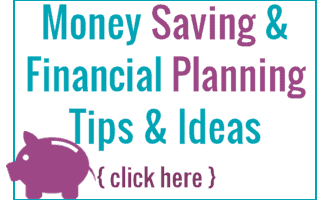 Saving Money during the Holidays when Shopping for gifts and more! Hey There! I am Lauren, a short mom (4 foot 10 to be exact!) who has a passion for helping others and always has a cup of coffee in hand. With amazing recipes to help the home cook become a home chef, along with fun family travel, fun crafts and More! Grab a cup of coffee and join me! Follow Lauren Happel (MidgetMomma)'s board Best of Midget Momma on Pinterest. Midget Momma is licensed under a Creative Commons Attribution-NonCommercial-ShareAlike 3.0 Unported License. Based on a work at www.midgetmomm.com.